When you book directly at the Glocknerhof (via an enquiry or by booking online) you always enjoy our best price guarantee! This means you will not find a price anywhere else for the same product at the same time that beats the price we offer via our booking site. Naturally the Glocknerhof works with numerous large and smaller tour operators throughout Europe to publicise its holidays and increase the take-up of these. However for all our offers we take care that there are no price differences for you. Quite the opposite, because if you need to cancel for health or family reasons you have an advantage when you book directly with the Glocknerhof. Why not compare? Click here for our price calculator. For us, your well-being comes first – we have the Carinthian Quality Seal. 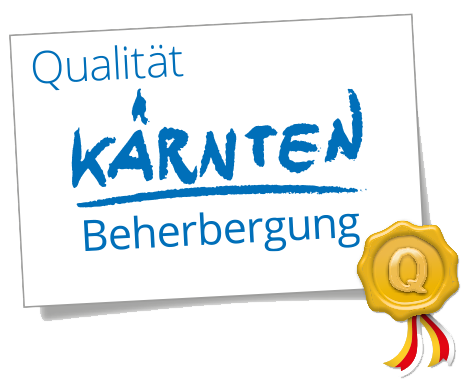 We have been awarded the Carinthian Quality Seal because our special priority is to offer a high quality of service. With our welcoming openness and plenty of southern zest for life, we will create a unique atmosphere of well-being for you. 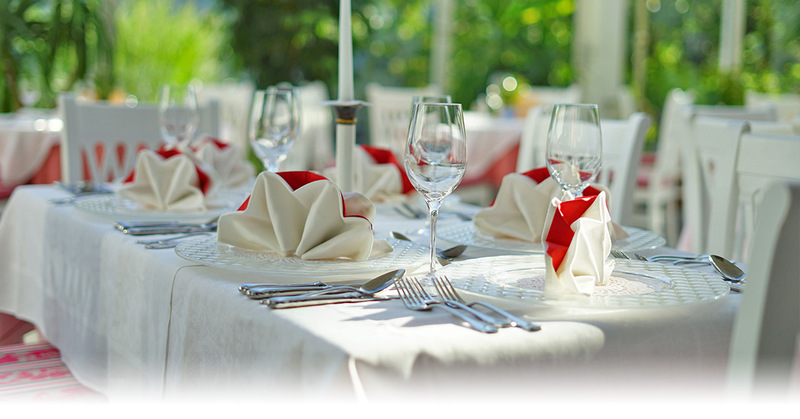 Regular inspections and advice, and the continuous further training that we take part in as your hosts, ensure that our quality promise to you is always kept. As our guest here, you will experience special moments of happiness in a unique natural and cultural area that will delight you with warm swimming lakes, gentle hills, impressive mountain worlds and enjoyable Carinthian Alps-Adriatic cuisine at the point where three cultures meet – whether you enjoy pleasure hiking, cycling, swimming, skiing, golf, model flying etc. For us as an accommodation business, the star classification serves as the basis for the Carinthian Quality Seal. Continuous investments and innovations contribute to that the hotel is beeing improved and developed constantly. More informationen about Hotel Glocknerhof.